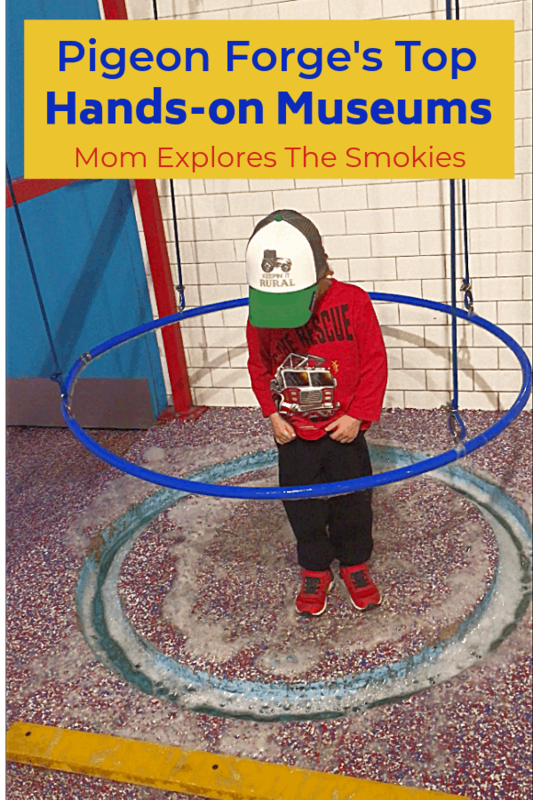 Welcome to your ultimate resource for things to do in the Smoky Mountains! 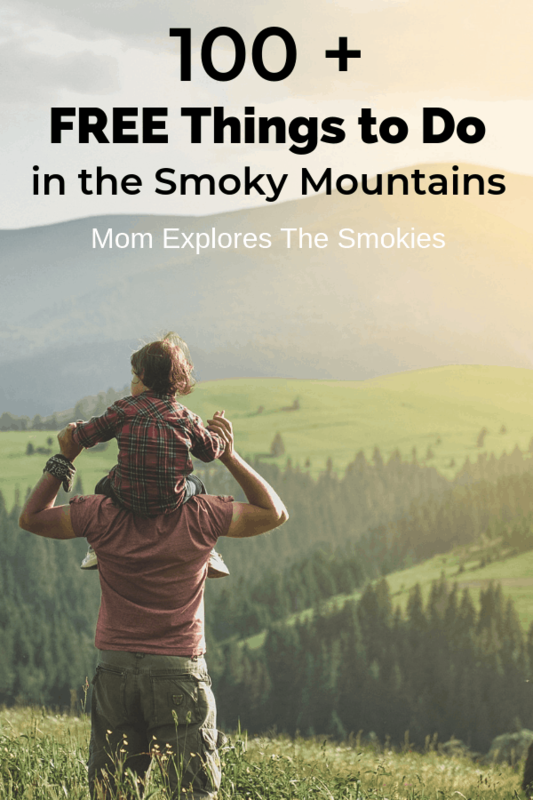 With hundreds of ideas, you’ll be able to find all the information you need to plan your Smokies vacation or day trip. Here you’ll find information about lodging, attractions, festivals, restaurants, and more! For your convenience, the information below is arranged by area including the national park, Gatlinburg, Pigeon Forge, Townsend, Bryson City, Maggie Valley, and Cherokee. With twice the annual visitors of the Grand Canyon, GSMNP is the most visited national park in the entire United States. 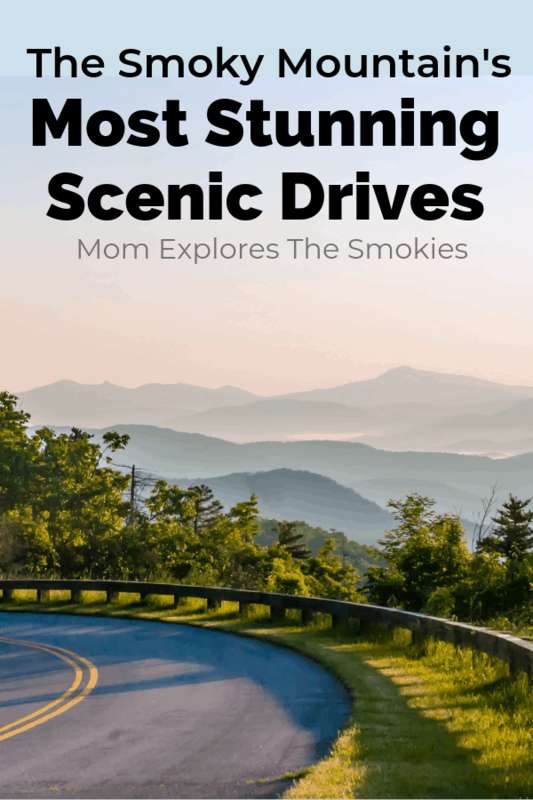 Known for stunning views, fantastic hiking, educational programs, world-class camping, and an abundance of wildlife, it’s no surprise the Smokies are popular with both visitors and locals alike. The most show stopping animals in the national park are the famous black bears and the thriving population of wild elk, which were just reintroduced into the park in 2001. The Smokies are also the home of the world renown synchronous fireflies, a mating event that only happens a handful of places across the globe and features thousands of fireflies all lighting in unison. Gorgeous! The best part? You can see all of these wonderful things for free, because the park has no entrance fee. Of course, donations are welcomed. These top 20 hiking trails are totally fun and range from easy to moderate. 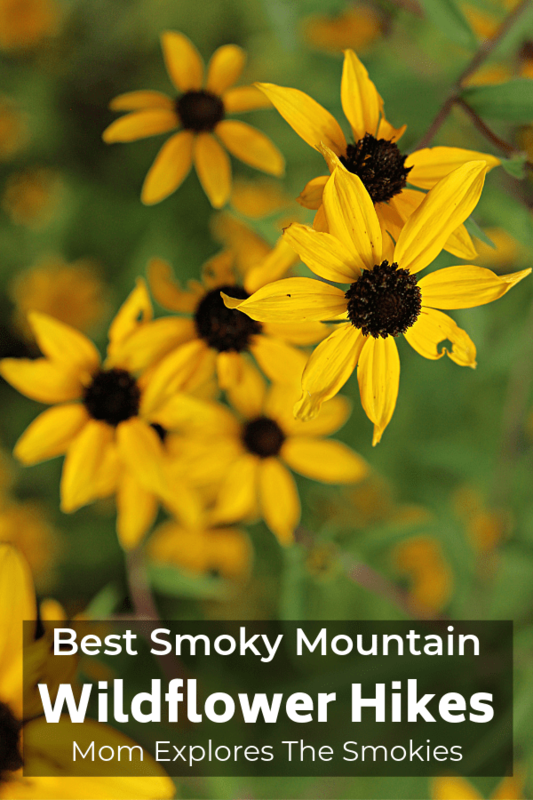 Enjoy the vibrant seasonal colors on one of these Smokies wildflower hikes. Grotto Falls lets you experience the magic of walking behind a waterfall. 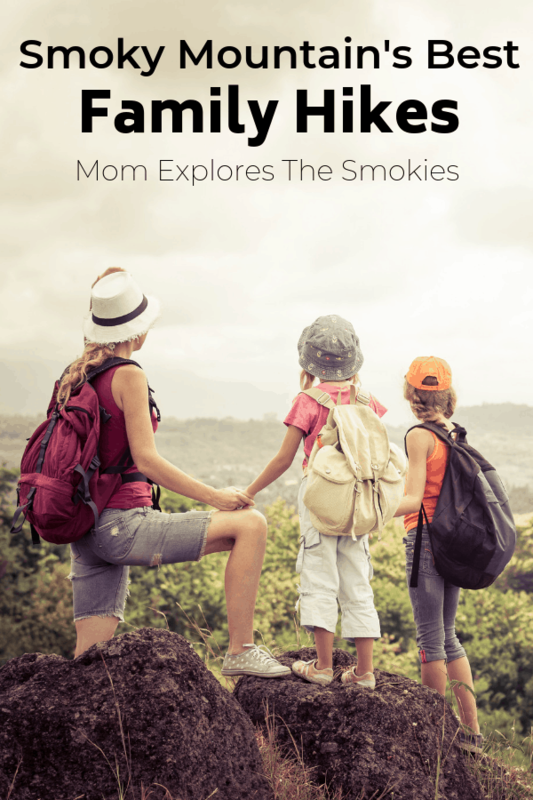 GSMNP is filled with a variety of free educational and wildlife programs. Find them here! The pull-offs along these gorgeous scenic drives offer the perfect backdrop for stunning photos. There’s no better way to appreciate natural beauty than stargazing in the Smoky Mountains. 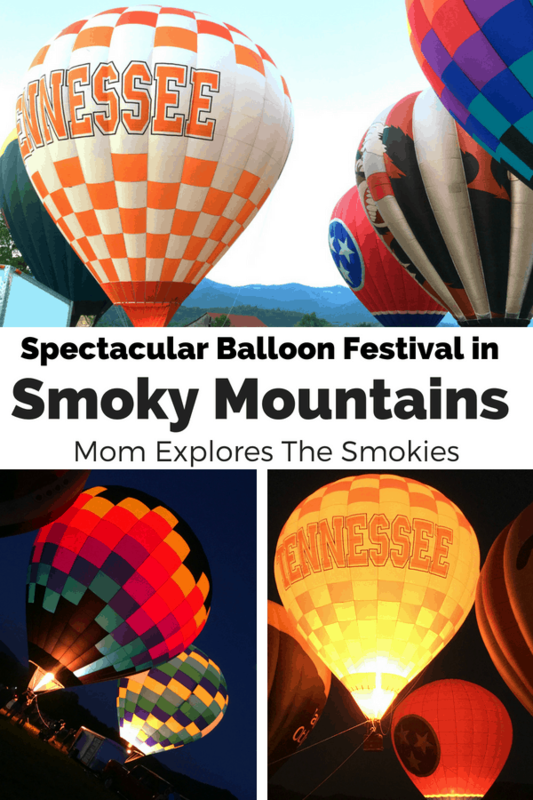 Pigeon Forge is the entertainment mecca of the Smoky Mountains. In addition to sweeping views, this mountain town features hundreds of family-friendly offerings including eateries, shows, museums, parks, and retail spaces. 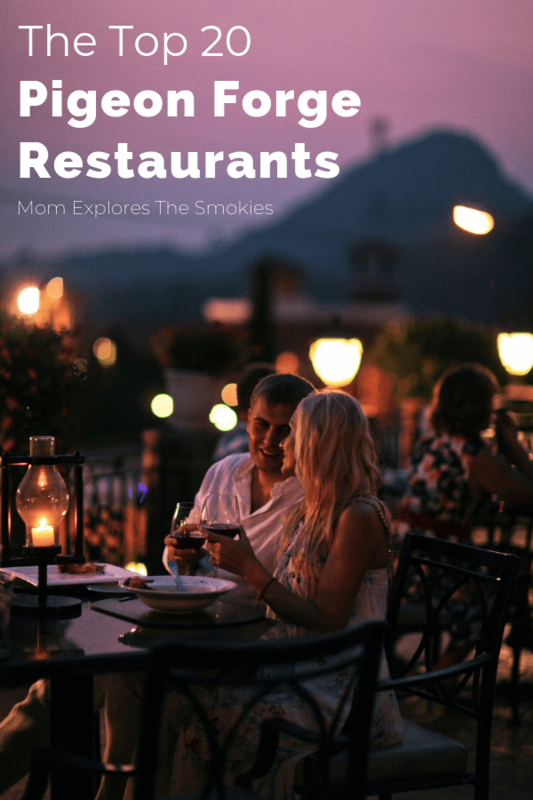 Two of the most popular attraction areas are The Island and the Old Mill, both of which are known for having some of the best restaurants and shopping in the Smokies. The Old Mill has more mom-and-pop shops, while The Island features big names like Paula Dean. Most of the larger, more commercial attractions and restaurants are located along the Parkway, Sevierville’s main drag. Take it from a local, always drive past your destination and make a u-turn when crossing the Parkway, you’ll never make it across if you don’t! The best restaurants in Pigeon forge include farm to table gems, foodie havens, and family-friendly favorites. With so many fantastic museums in Pigeon Forge, you can experience history, science, pop-culture, and more! Soak up the sunshine and the view at one of these amazing outdoor attractions in Pigeon Forge. Gatlinburg is known as the gateway to Great Smoky Mountains National Park. You can actually enter the park right from downtown, via the scenic Gatlinburg trail. This short hike takes you right to the popular Sugarlands Visitors Center. Most of the local attractions and restaurants are located along the Parkway, Gatlinburg’s central downtown strip. Highlights include mini-golf, dinner and comedy shows, rustic boutiques, gourmet eats, lively nightlife, and more! Though it does allow cars, the parkway is very pedestrian friendly . You can walk up or down the entire street in about 15 minutes, popping in and out of shops as you go along. There are plenty of benches for people watching, and restrooms for when nature calls. 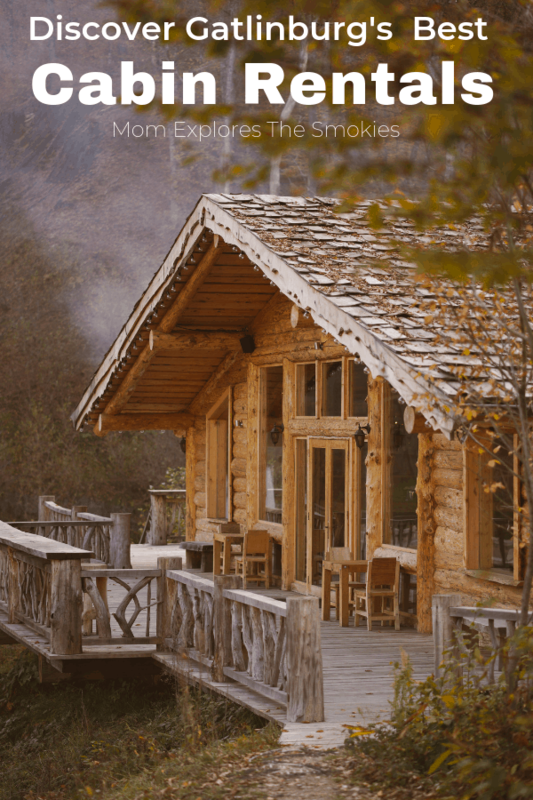 Cabin rentals are the best way to find peace, tranquility, and breathtaking views all within minutes from town! These family-friendly hotels are on or close to the downtown Parkway, restaurants, and local attractions. 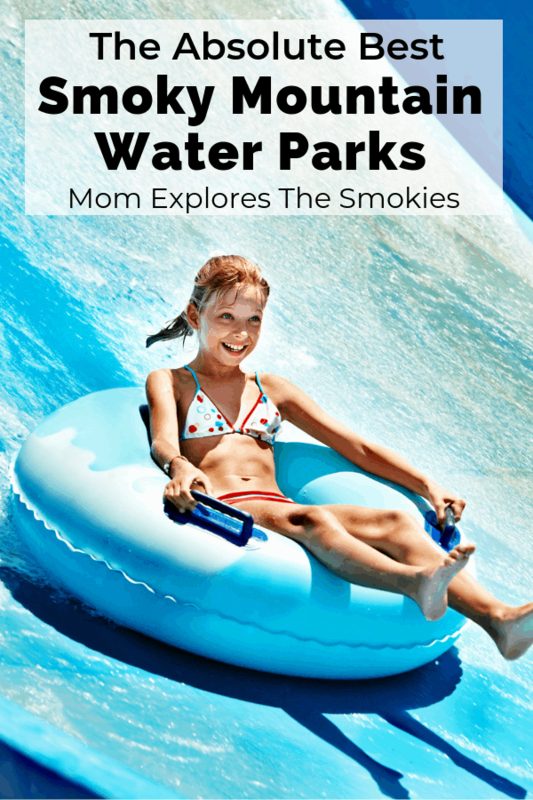 Visiting a water park is one of the best things to do in the Smoky Mountains, especially in Gatlinburg! Although quieter than cities above, this quaint and scenic town has a lot to offer. From quirky bluegrass concerts in the summer, fast paced river tubing, regional museums, and world-class festivals, there is truly something for everyone. Of course, being on the “peaceful side of the Smokies” means there is also plenty of rest and relaxation to be had. Townsend is the closet town to the popular Cades Cove entrance of GSMNP. which boasts excellent hiking trails, historical landmarks, living history demonstrations, and the BEST black bear viewing in the park! The Townsend Wye is one of the most popular swimming holes in the GSM. The highlight of this fun Townsend balloon festival is the after-dark glow! 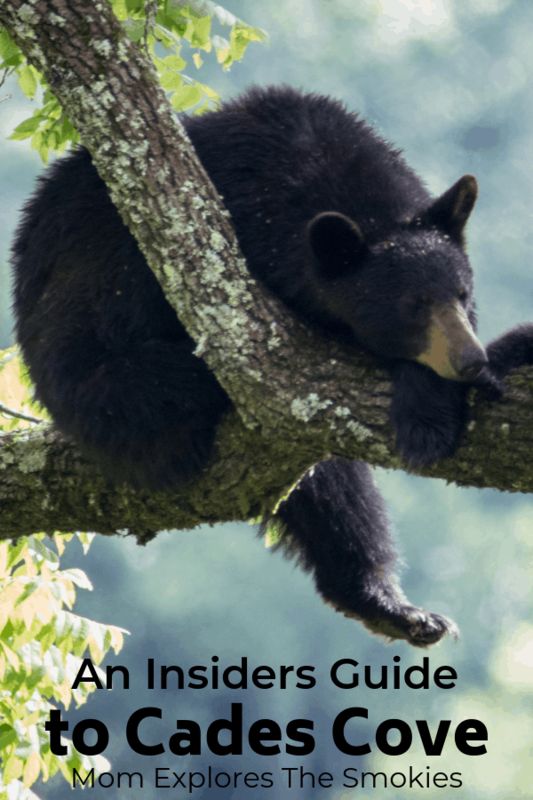 Discover great tips and tricks to make the most of your Cades Cove visit! Bryson City and Maggie Valley are the premier destinations on the North Carolina side of the Smokies. 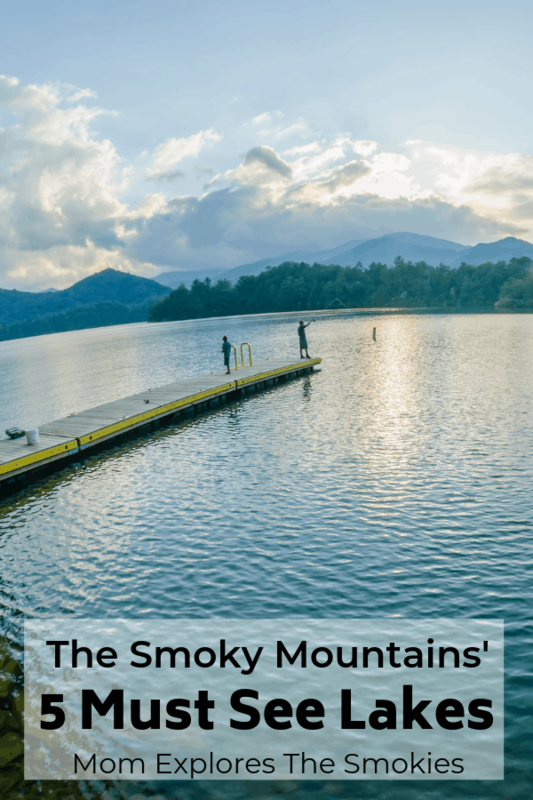 Both cities are just minutes from Great Smoky Mountains National Park and fabulous scenic lakes. Of course, each city offers it’s own unique flare. Bryson City is the closest town to the Oconaluftee section of GSMNP, which is a prime spot for elk viewing. 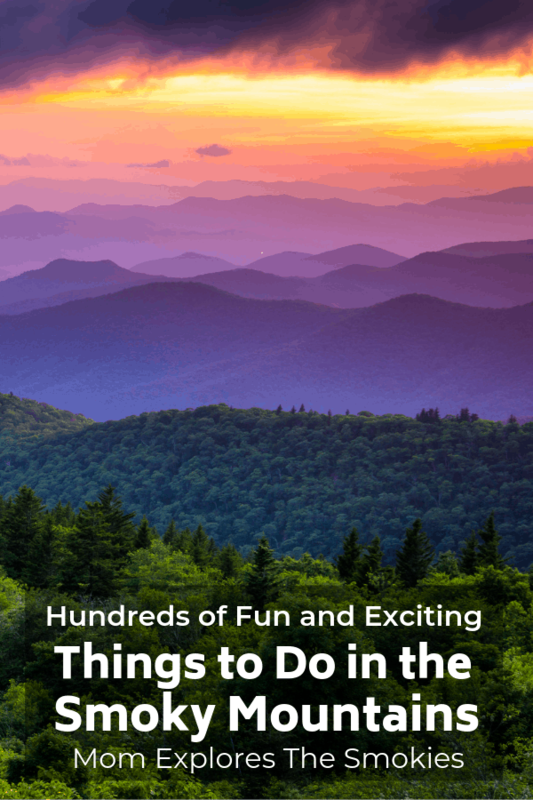 The city is also known for excellent fly fishing, river tubing, and The Great Smoky Mountains Railroad, a traditional steam train offering themed and seasonal rides. Maggie Valley is known for being the horseback riding capital of the Smokies. Its is also closest to the Cataloochee section of the park, which is another prime elk viewing location. The local area also offers skiing and snow tubing. These 5 gorgeous lakes, surrounded by mountains, boast a variety of water sports. 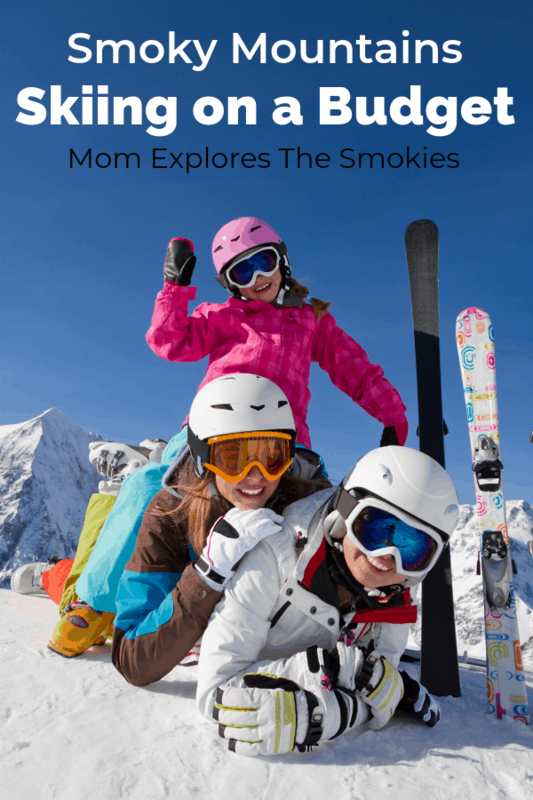 Check out the budget-friendly options for skiing in the Great Smoky Mountains! The elk rutting season, AKA mating season, is one of the best times to see elk in GSMNP. Cherokee is an American Indian reservation deep within the heart of the Smokies. It is located on Newfound Gap Road, just south of the Oconaluftee Visitors Center. There are several delicious restaurants in the area as well as locally owned shops and boutiques. The most popular attraction is the Oconaluftee Indian Village, a living history museum depicting Cherokee life in the 18th century. Whether you are a Tennessee resident or welcomed visitor, it’s easy to get overwhelmed when planning a trip. 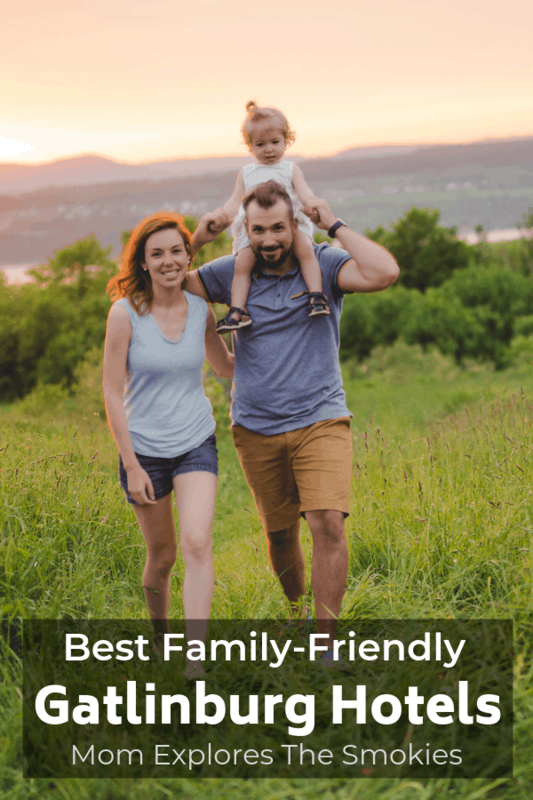 To help you pick, choose, and keep your activities organized, we offer a FREE printable vacation planner to our newsletter subscribers. The planner includes sections for a wish list, budgeting, lodging information, daily itineraries, information sheets for your pet sitter or house sitter, and more! Join our newsletter and receive this vacation planner as your thank you gift.